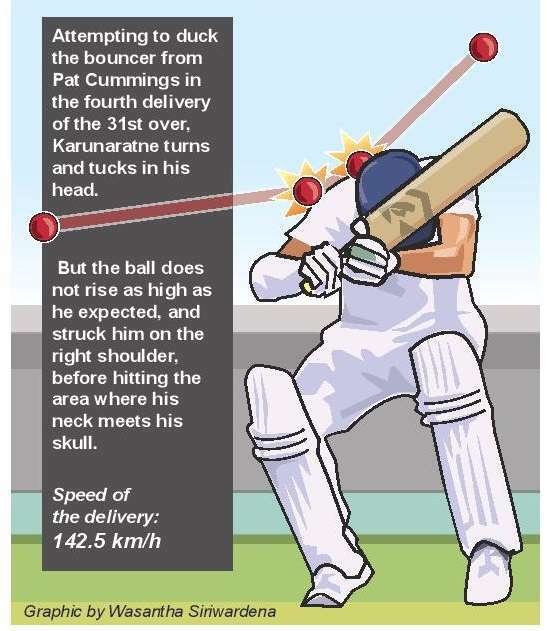 Paine’s declaration looked premature given the ease with which Sri Lanka’s openers weathered the new-ball attack led by under-pressure Mitchell Starc. 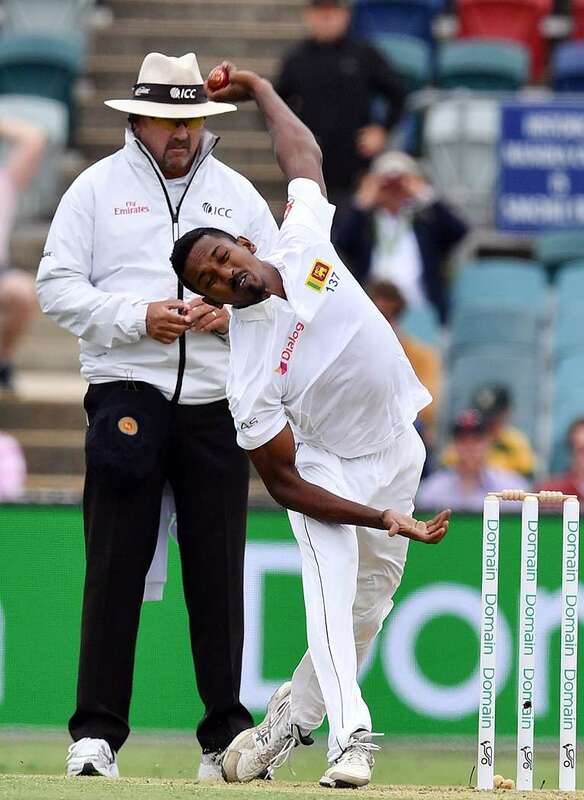 He trudged off dejected after missing a glorious chance to notch a first Test double century against a team missing its three first-choice pace bowlers — Suranga Lakmal, Lahiru Kumara and Dushmantha Chameera — through injury. 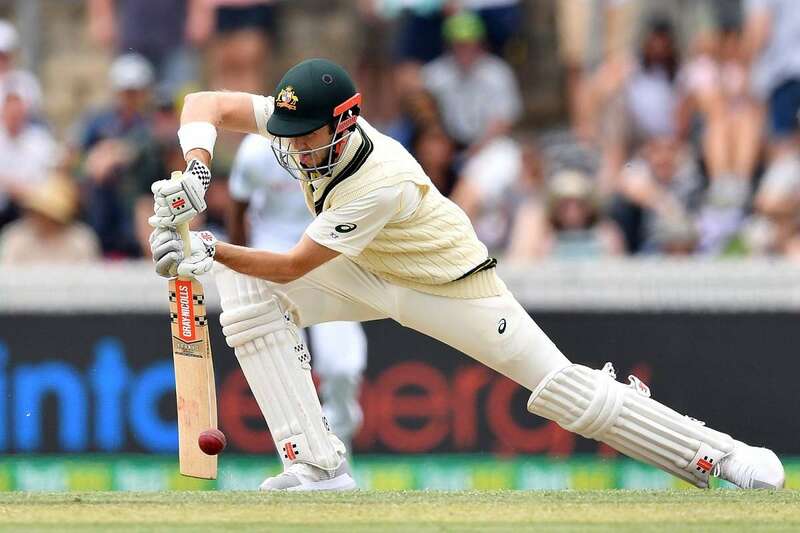 Australia’s Kurtis Patterson plays a shot during day two of the second Test cricket match between Australia and Sri Lanka at the Manuka Oval Cricket Ground in Canberra on February 2, 2019. Australia’s Joe Burns (R) and Travis Head shake hands as they walk back to the pavilion during a tea break on day one of the second Test cricket match between Australia and Sri Lanka at Manuka Oval Cricket Ground in Canberra on February 1, 2019. 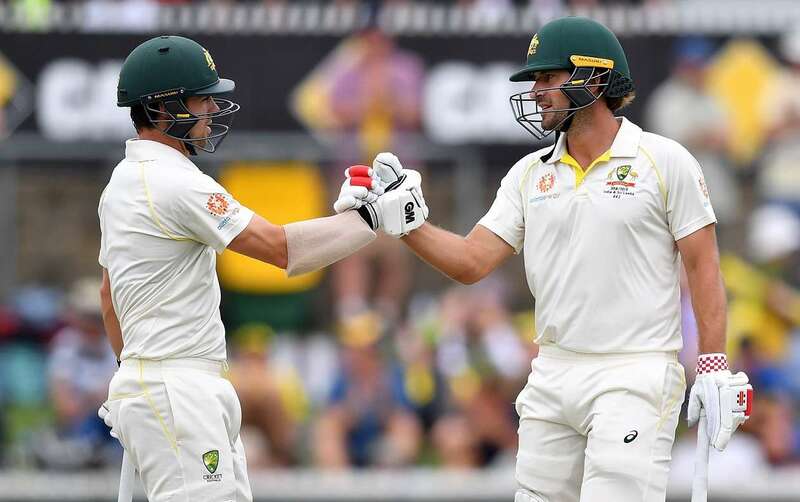 Joe Burns and Travis Head plundered Australia’s first centuries of the home summer Friday in a stirring fightback as they ruthlessly exposed Sri Lanka’s inexperienced attack in the second Test at Canberra. 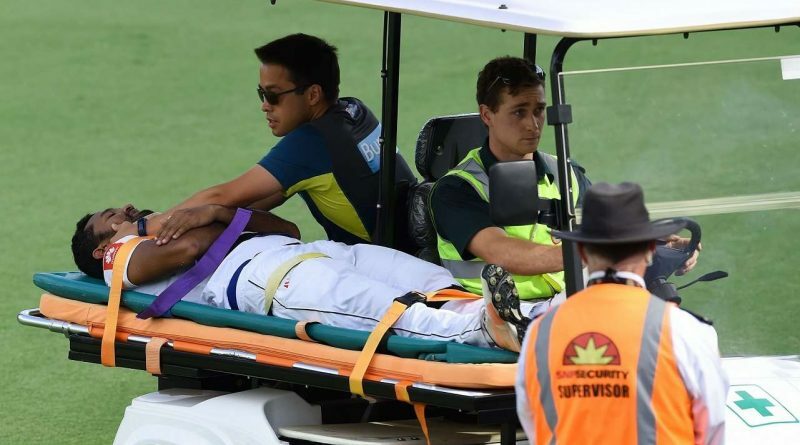 It puts the pair in prime position to be selected for the Ashes series later this year, with the Canberra Test — the first-ever in the nation’s capital — Australia’s last before their tour of England.